This is what it’s like, within the trenches. 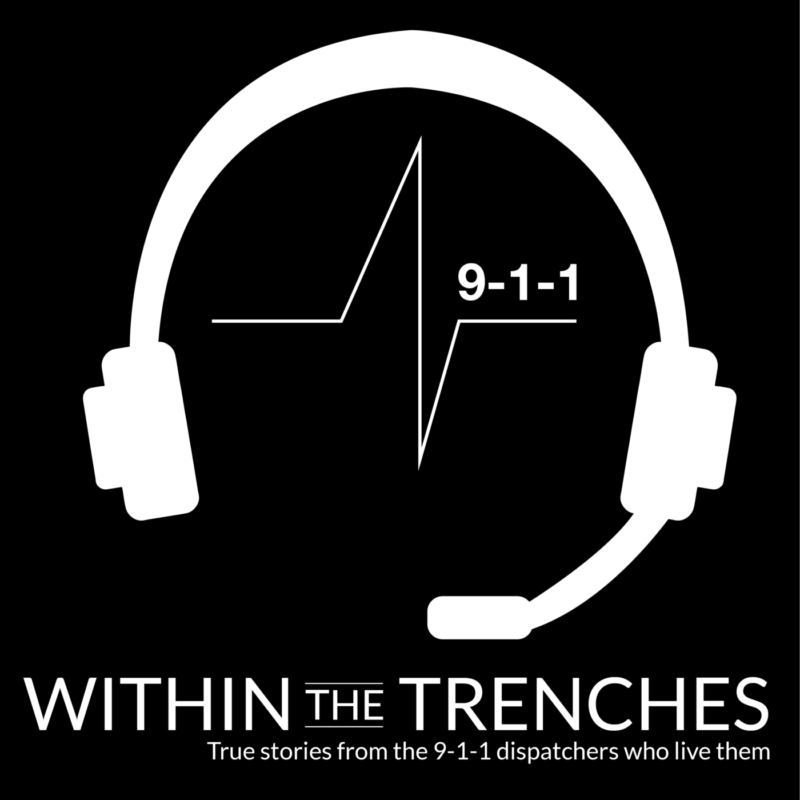 In this episode, you will hear stories from the IAM911 movement, a movement I started to fight the reclassification of dispatchers from clerical to protective and bring awareness to the types of calls that 9-1-1 dispatchers answer on a daily basis. This episode is the last one for 2017 and it ends with an announcement that I have been teasing for weeks.